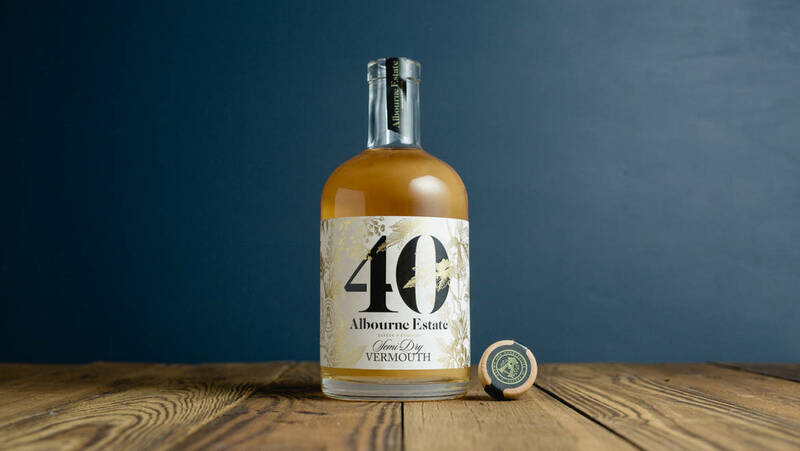 It’s 40 days to Christmas and every day until then we’ll be posting on Twitter, Instagram and Facebook a great new way to enjoy our very special 40 English Vermouth. 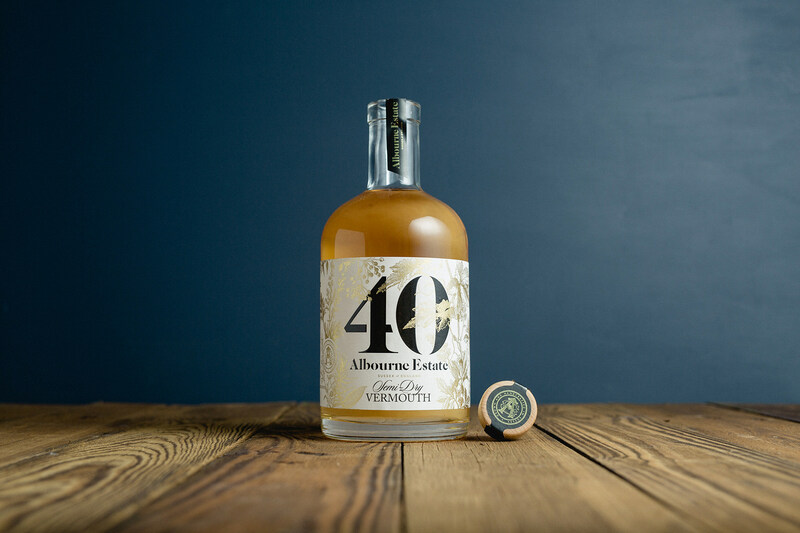 Trade customers, restaurants, bars, sommeliers and independent retailers as well as a number of wine experts and bloggers have all offered their suggestions for the best way to enjoy this incredibly versatile drink! Re-tweet/ Follow/Like and you’ll be entered for a prize draw to win a couple of bottles….or come up with your own ideas….